As if Verizon didn't already have enough types of plans you can mix and match without (major) restrictions, including three different unlimited options, a new service designed specifically with kids (and parents) in mind is now official, launching Thursday to help families "call a technology truce." No more arguing with your children about how much data they can use, who they're allowed to call, how much time they can spend online, and what content they're permitted to access. Now you can add a "Just Kids" line of service to your family account and blame Big Red (just kidding) for providing only 5 gigs of 4G LTE data a month. Once your little one hits that cap (and they absolutely will), you don't have to worry about overages either, as a built-in Safety Mode feature is programmed to automatically kick in and substantially slow down cellular speeds. Meanwhile, the plan's streaming functionality is limited to "DVD quality" (480p tops) right off the bat, with no premium perks like mobile hotspot support, international calls and texts, or free Apple Music access included. On the bright side, your kids will get unlimited talk and text services in the US, but only for communicating with 20 parent-defined contacts. Strong parental controls are actually the main selling point of the "first plan from a major wireless provider designed to meet the needs of both parents and kids." That's because you also get complimentary access to the 2018-released Verizon Smart Family Premium tool as part of the Just Kids plan. That alone is a $9.99 monthly value, including everything from content filters to screen time management capabilities and even location tracking with alerts for stepping outside a predefined area you can easily set up and revise. 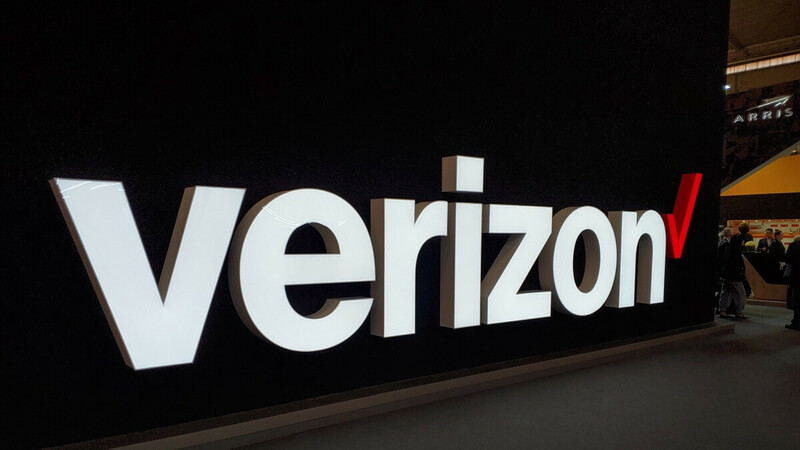 Believe it or not, Verizon says all of the above will be available for as little as $5 a month when combined with three existing unlimited lines. Unfortunately, it looks like we'll have to wait until Thursday to better understand the full pricing structure. What's already etched in stone is you need at least one Go Unlimited, Beyond Unlimited, or Above Unlimited line to be able to add Just Kids services to your account.
" Verizon says all of the above will be available for as little as $5 a month when combined with three existing unlimited lines." That's not what the chart says at all, BUT if you're talking 4 lines for $155 including 1 kids line it's not TERRIBLE. I'd still rather have 4 lines for $120 at T-Mobile but that's because it works great everywhere I go. For some it's still not an option. Your still better off with a pre paid line so you don’t have to pay the 17 1/2% taxes.